We’ve been helping individuals get their loved ones from the Philippines to the USA for years. With hundreds of people helped we provide professional services for an affordable price. We help you process everything from start to finish just like an attorney would but at a fraction of the cost. 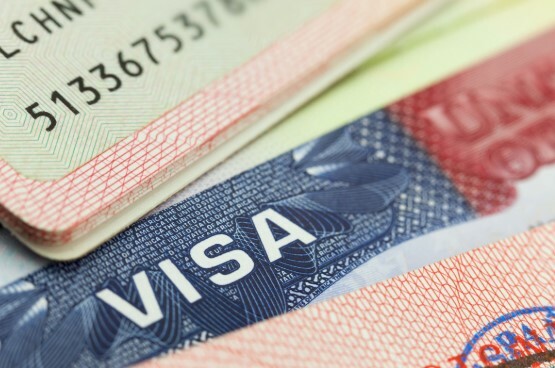 The consultation will go toward your visa processing fees if you do decide to move forward after the consultation.